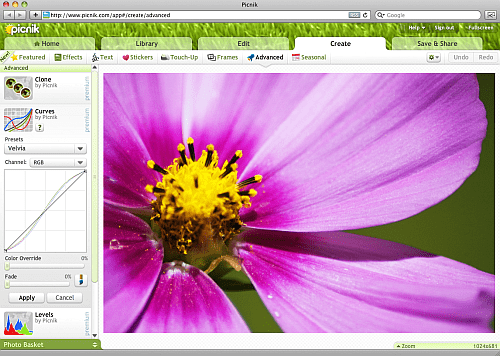 Picnik is one of the first web-based photo editing applications. It was invented by 3 game developers in Seattle in 2007. Their main idea was to create an easy and fun photo editing tool that would live in the browser. It meant that Picnik should be accessible to everyone from any web device. 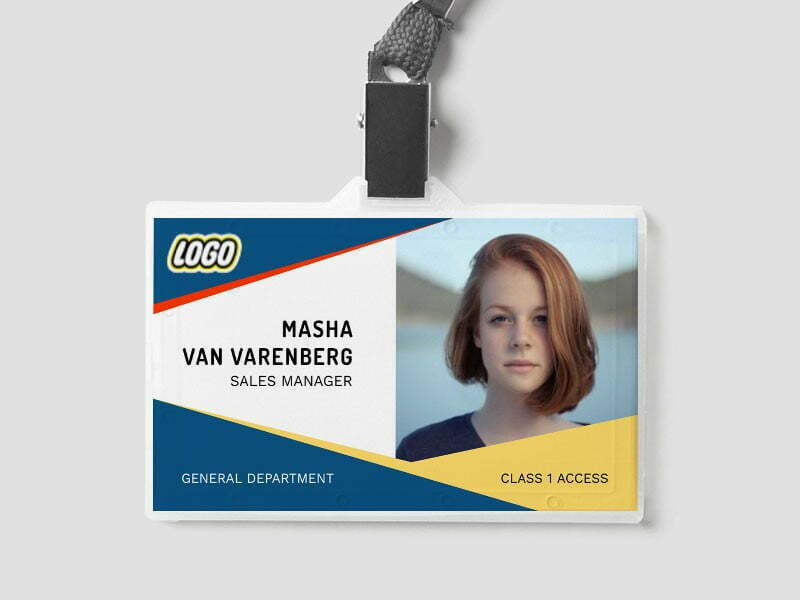 Nowadays you can hardly amaze anybody with online photo editing software. But 5 years ago it was a real cutting edge. Continue reading "10 Reasons Why I’ll Miss Picnik"